The inspired landscaping at Eastwood is just the beginning for lovers of the outdoors. 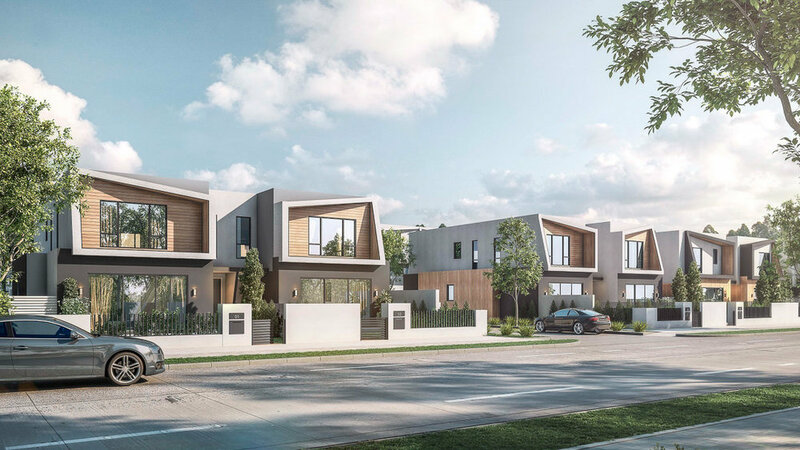 As a multicultural neighbourhood close to major educational institutions and employers like Monash University and the Monash Medical Centre, Clayton offers many of the benefits of urban living. But it’s also far enough from the city centre to give you a bit more room to move. Within just a few minutes’ drive, you’ll find several outdoor spaces where you can stretch your legs in a natural setting. Fregon Reserve is a few minutes’ walk away, and beautiful Namatjira Nature Reserve is also nearby. Fitness and sports fans have the Clayton Aquatics and Health Club, Huntingdale Golf Club, and Clayton Bowls Club. Keep in shape, stay healthy, or just breathe the air and relax. Natural charm meets modern style, urban opportunity, and a life of learning. The Australian landscape is known for its calming, austere beauty. In the grounds surrounding Eastwood, more than 150 Australian native trees will create a feeling of serenity and connection with nature. Comprising 147 one- and two-bedroom apartments, and 72 exclusive townhomes, Eastwood is a suburban oasis amid a hub of activity and opportunity. Putting a world of education and employment choices within easy reach, a residence in this uniquely attractive setting makes the perfect home or investment. 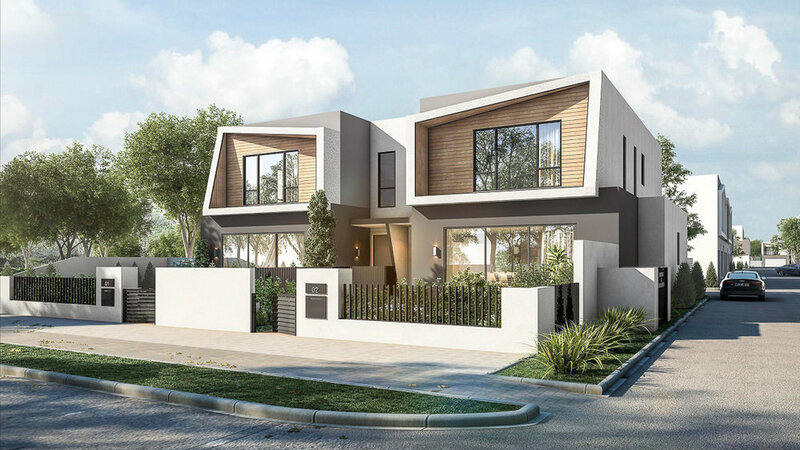 Open, contemporary design gives you fresh air, Australian sunshine, and a connection to the outdoors. The residences at Eastwood have been tailored to increase your sense of well-being and joy in everyday life. An open-plan design philosophy spreads through every part of the house, and each dwelling has its own private open space that connects to and extends the living areas. 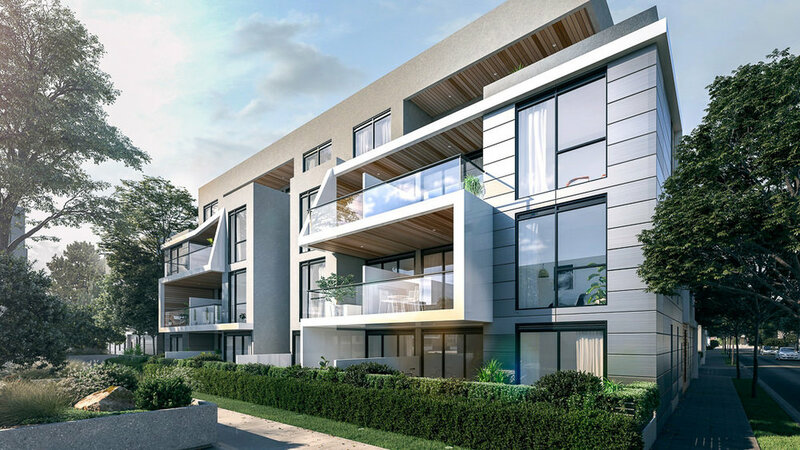 Clever design touches that maximise the benefits of fresh air, natural light, and connection to the outdoors make life at Eastwood more sustainable and vital. Smart, contemporary style is accented throughout with high-quality materials, fittings, and finishes that create a sense of understated luxury.